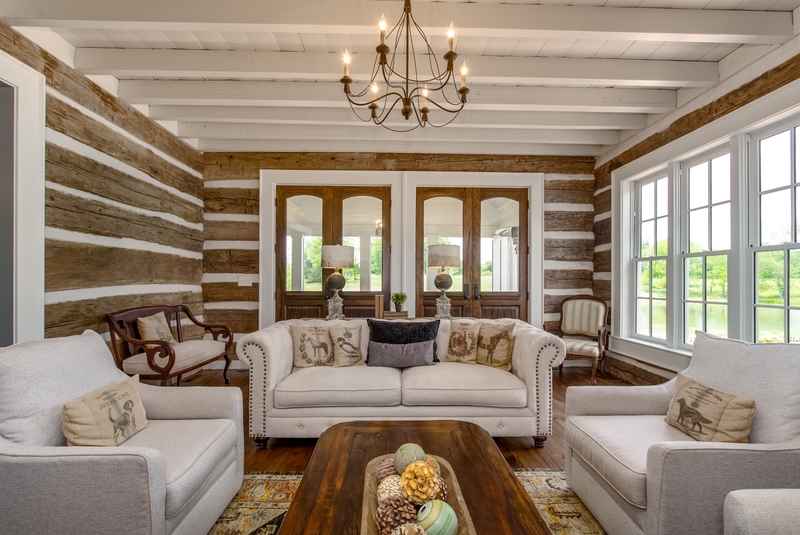 We have had the pleasure of shooting homes in and around Nashville for a number of years now. It is always a fun piece of our work to get behind a traditional DSLR and let the camera tell us what it wants to do. We have shot over 300 homes ranging from single bedroom condos to 10+ bedroom homes. No property is too big or too small for us. We are constantly trying to hone our craft and improve our real estate photography process. Whether we are servicing real estate agents of Nashville, Brentwood, Franklin, Spring Hill, Gallatin and more we always give great results. Let's face it, with real estate, time is of the essence. For all of our home photography shoots we offer 1 day turnaround as a standard. This means that we will have your shoot processed, photos loaded onto your 1-page branded website, and your account setup by close of business the following day. We want to make sure that you have every opportunity to shine for your clients. Case and point, we want to make you look good. 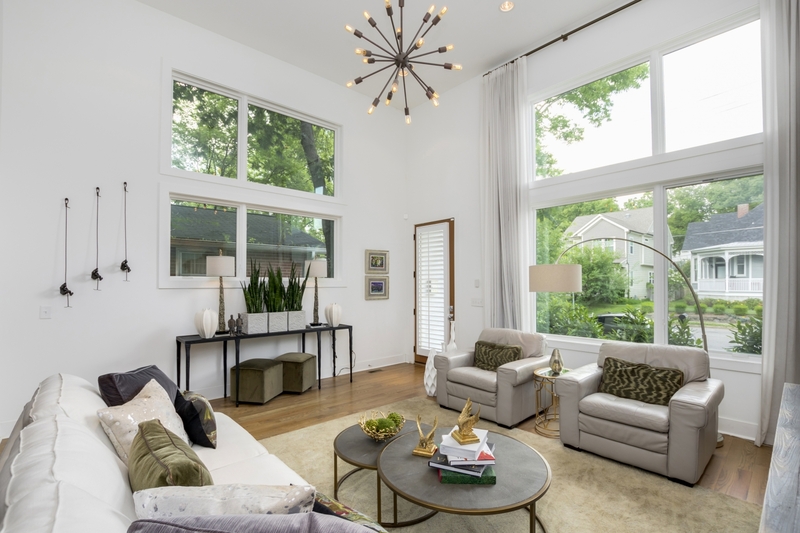 Our quality photography will meet or exceed your expectations as your client's home pulls the desired emotional response from prospective buyers across the country. All of our shoots offer high-resolution print quality downloads as well as low-res for ease of MLS loading. Typically, our delivered photos range in number depending on the size of the property. We recommend that homeowners and pets not be present for shoots. Please clean and de-clutter as much as possible when preparing the home. Please clear all bathroom vanities, and ensure all lights bulbs are working. In Middle Tennessee, the MLS will accept 30 photos to be published. Photography for architectural photography is significantly more involved than typical MLS photography. Where we might spend 2 minutes setting up a traditional MLS photo, Architectural photography can take 2 hours for a single photo. 360Nash offers Architectural photography, but these shoots are quoted individually on a case by case basis. In most cases architectural incorporates multiple flashes, fewer but more polished shots and significantly more post-processing time.